'Ray – just wow! I wish I could hug you to properly express my gratitude for the ring you bought to life for me. I can only surmise that your gift to make such incredible art has come from above and I am humbled to be wearing a ring which you have engraved. Thank you, thank you, thank you! We can't thank you enough for our beautiful rings!! We love them sooooo much! And just like we know that we have the perfect coupling in each other that will last a lifetime, the rings will continue to reflect and symbolise our wonderful love forever. We've been staring at them tonight for ages. Turning them around and looking at all the details. They are perfect! We can't wait to wear them all the time, and show them off. And sing Ray's praises. They are perfect wedding rings for us. We will love wearing them together until a (hopefully!) ripe old age. 'The ring has arrived and it's fantastic, the sizing is spot on too. I am absolutely wrapped with both the ring and the engraving, I can’t believe the detail. I wish I had better vision! 'Hey guys just want to say a huge thanks, absolutely love my rings, phenomenal craftsmanship. 'I am simply stunned at the artistry, the detail, the subtlety, and the overall craftsmanship! Amazing! I love the design and how it shows on the ring. The detail and the artistry are beyond my expectations! It fits well on my finger and is the correct size. 'The ring has turned out much better than I had expected. You had to re-engrave my ring that was both poorly engraved in the first place, and worn. What wonderful work. An absolute credit to you Ray. 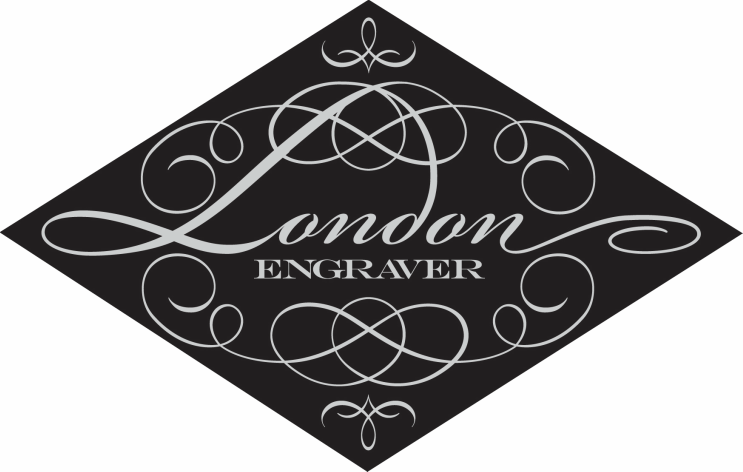 As you know, I was preparing to send the ring to England or Holland, but when I found London Engraver, located in Adelaide (!) I made sure I checked all your credentials, and then entrusted this work to you. I’m very pleased I did.